Machu Picchu, the wonder of the modern world, can be visited throughout the months of the year. But, to visit the Inca city next January, we must wait for the opening of the 2018 income availability. If you wish to visit Machu Picchu in January, you can make the advance reservation of your Machu Picchu Ticket with us and thus avoid inconveniences. Secure your entrance ticket to Machu Picchu and enjoy everything that the Inca city can offer you in the first month of the year. How do I book the Ticket Machu Picchu for January 2018? The income to Machu Picchu for 2018 will be opened shortly before the start of the new year, so this may represent an inconvenience for you if you want to make your visit to Machu Picchu the first month of the year. Enter our web platform and enter the booking form. Choose the type of ticket you want, fill in your personal information and choose the January date in which you wish to enter Machu Picchu. Check that all the data have been filled correctly and send the reservation. Immediately after sending your reservation proceed to send us a digital copy or photograph of your passport or identification document, to the email info@boletomachupicchu.com. If you are a student and wish to access the discount that is granted, you must also attach a copy or digital image of your University Student ID Card. Once you have made the payment, we will proceed to generate the advance reservation of your Machu Picchu Ticket. So you will secure your Machu Picchu Ticket for January 2018. You must take into account that with the advance booking the electronic tickets for entering Machu Picchu will be sent to your email the last week of December. Once your electronic ticket arrives, you only have to print them to present them the day of your admission to Machu Picchu along with your personal identity documents. 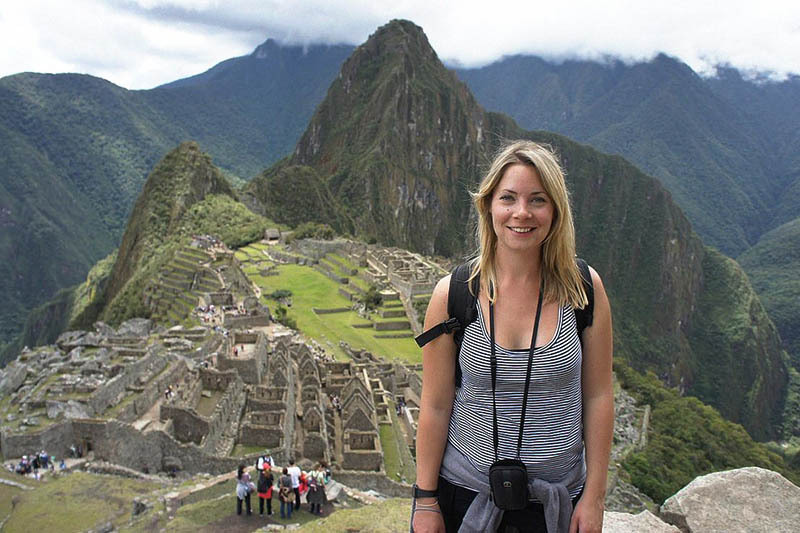 Why should I reserve my Machu Picchu Ticket in advance? Machu Picchu is one of the most visited tourist places in the world, and there are thousands of people who struggle to acquire an income; in addition, it has a daily limit on the number of visitors who can access it. This is why if you wait until the last minute to purchase your ticket you may not find availability for the date you want; and worse if you want a ticket to climb the mountain Huayna Picchu, this ticket must be booked well in advance. 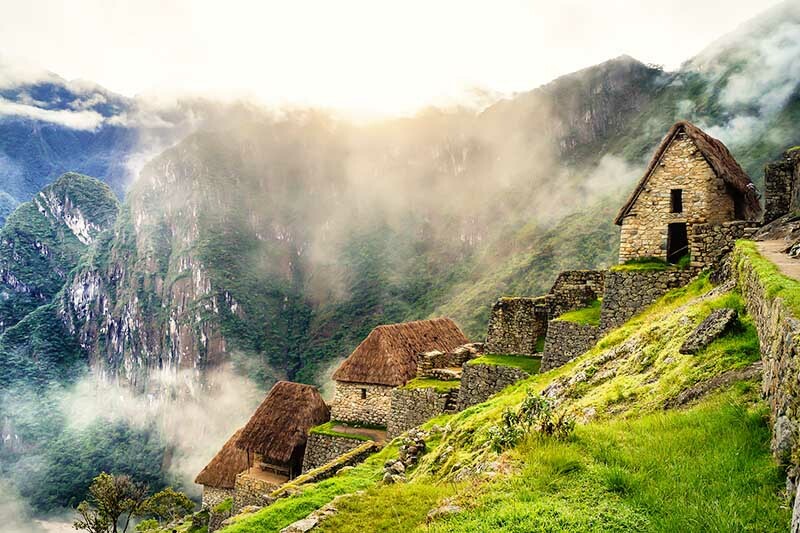 If you make the advance reservation of your Machu Picchu Ticket you will be assured the type of ticket you want and by the date you have planned, in a guaranteed way. You will avoid any unpleasant surprises by not being able to find availability for the ticket you want if you don’t do it in advance. Why visit Machu Picchu in January? The summer season in the southern hemisphere occurs between the months of December and March. In the Andean zone, summer coincides with the rainy season, and although January is in the middle of this season, the strongest and strongest rains do not occur during this month. Contrary to what many people think, visiting Machu Picchu in January can give you many advantages and benefits. Fundamentally in the month of January, and for much of the rainy season, services reduce their costs substantially, so it is possible to find hotel rooms of all categories with offers and at very affordable prices. Train tickets reduce your costs between 30% and 50%, exclusive train services have great promotions, so that with almost the same price you would pay in high season for a regular service, you can enjoy a higher category services. In general, all tourist services will offer you great discounts and promotions. During this month Machu Picchu will be less saturated with people, so you can enjoy more quietly your view of the Inca city, in addition the landscape is dressed in a spectacular green, full of life, which will give you a beautiful and unforgettable memory of Macchu Picchu. Schedule your visit to Machu Picchu for next January. You already know how to do it and the many benefits that await you. Book your Ticket Machu Picchu now! For more information write to info@boletomachupicchu.com.